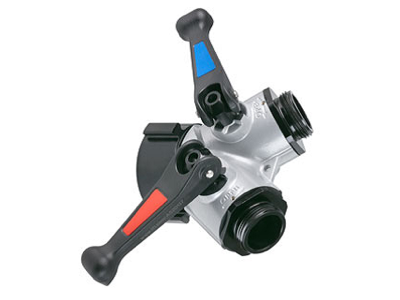 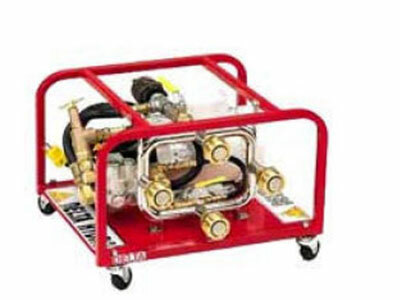 Along with fire fighting water pumps GAAM supplies an array of high quality valves, hoses and couplings to make sure water is delivered effectively from the pump to the seat of the fire. 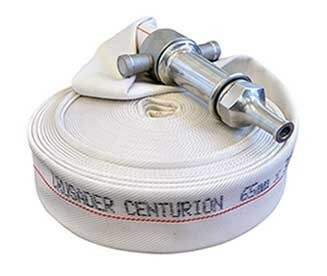 Wildfire hose connections, valves and couplings are designed for quick positive fit with a minimum of fuss. 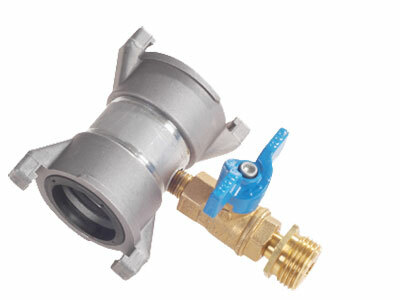 Made from robust corrosion resistant material they are suitable for use in all environments. 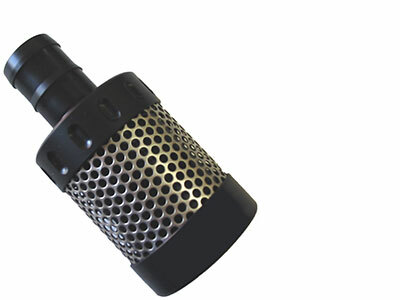 GAAM supplies the Niedner hose in either 25mm or 38mm diameter. 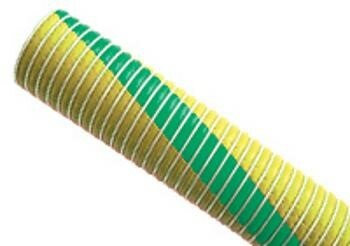 This hose is light weight and highly resistant to abrasion. 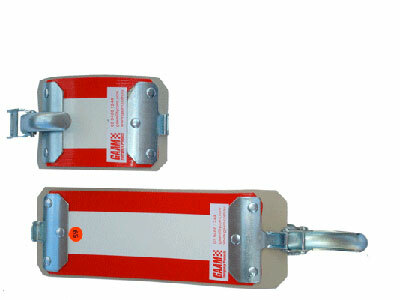 GAAM offers as extensive range of Water Thief products and accessories. 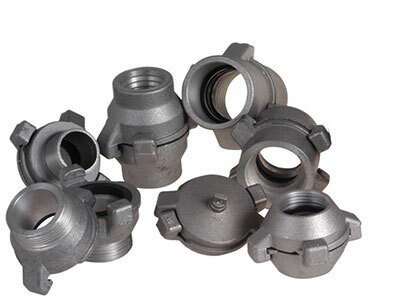 Acetal Fittings are manufactured from "Acetal" - which offers a high mechanical strength that is approximately 6 times stronger than pure aluminium. 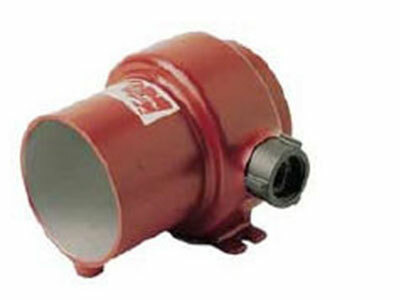 GAAM offers a wide range of Fire Fighting Hoses. 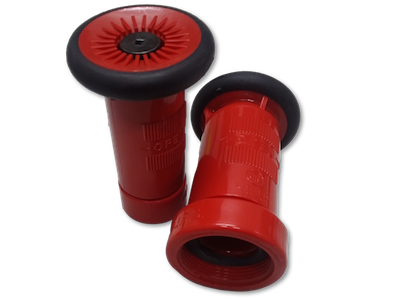 GAAM is the exclusive distributor of Wildfire Fire Hose Connectors. 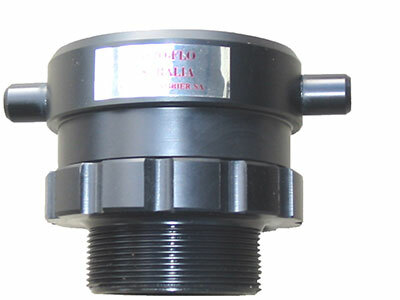 GAAM also offers the full range of QC couplings, including BSP adaptors in both Male and Female, plus QC hose couplings. 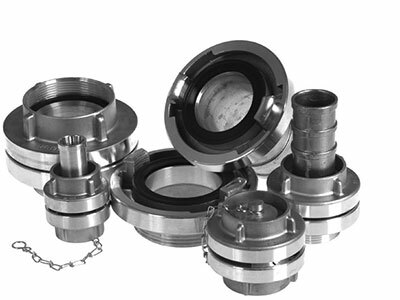 GAAM offers a range of Stortz couplings, including; BSP Male and Female threads, Reducers, Blank Caps and Hose Couplings. 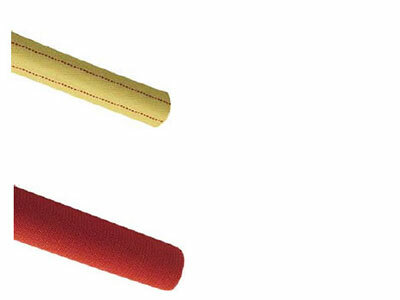 Remarkably effective in cleaning all types of dirty caked-up fire hose. 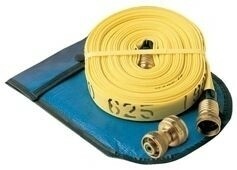 For the temporary repair of your hose whilst in the field.